Stage 4 Of Tour De France Ends In Brutal Crash! Racing is one of the oldest and most beloved ways of competing. Whether on foot, riding a bike, or behind the wheel of a vehicle there are many different ways to indulge in racing and each maintain a guaranteed level of thrill! In this video we join in on one of the oldest forms of racing at the famed Tour De France. Some of the worlds best cyclists gather to compete in this race, but with skill comes a great desire to win and unfortunately that cans sometimes come at a price! 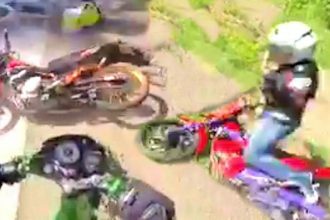 In this video we join in on the race where things end up getting a little heated. 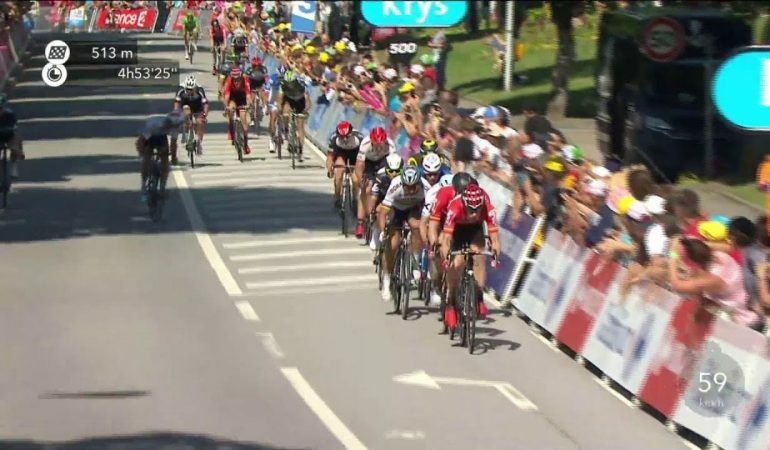 Peter Sagan and fellow racer, Mark Cavendish went completely against racing etiquette when they allowed the good ol fashion competitive spirit to turn aggressive. If you follow along at the video below, you can see, when they take the chance to slow it down, that an elbow was thrown that ended up knocking Cavendish off of his bicycle! As a result, several other bikers ended up crashing and it through a giant wrench into the last leg of the race! To watch the entire situation unfold click below! 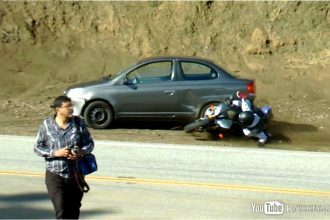 Bike Ride Crash Ends In A Brutal Domino Effect! YIKES! 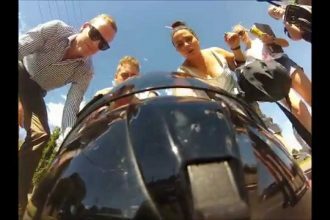 This Motorcycle Crash Proves Why Helmets Are So Important!